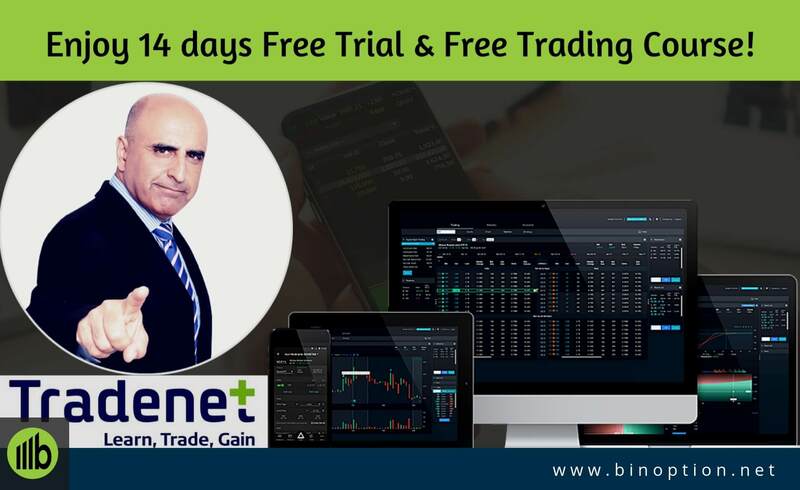 Have you gone through the basics and terminologies of binary option trading and wondering what are the binary options types available in the present market that can be considered for trading? 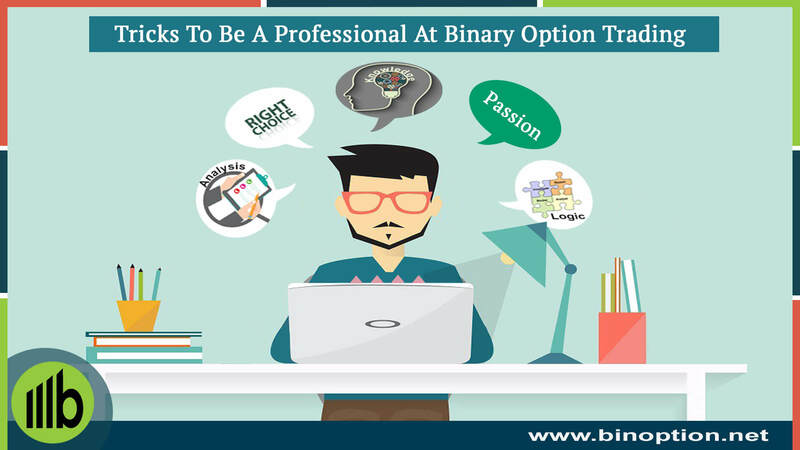 Curious to know what are the simple styles and complex type of trading binary options? 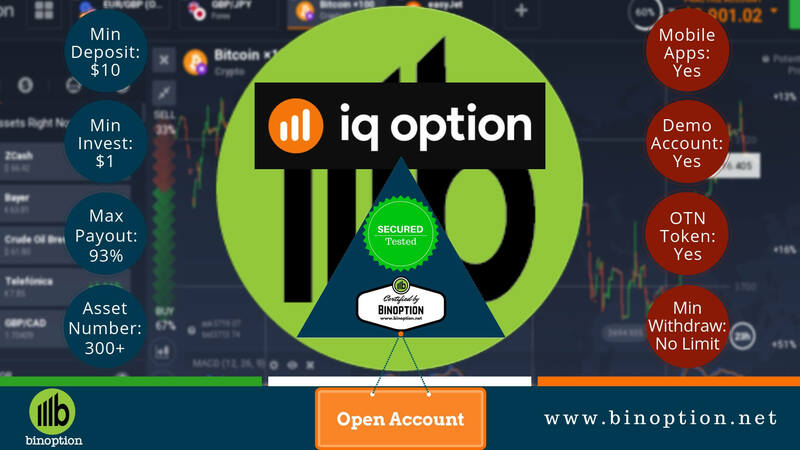 This page will help you to get all necessary information regarding the various binary options types and the working style. With this information as a trader you will be able to take a call and decide with options are simple and budgeted and which needs lot of effort, investment and time. It’s crucial to pick trading assets and instruments that go along with your trading style. Else there will be no relation between the two and will not work to generate profits. 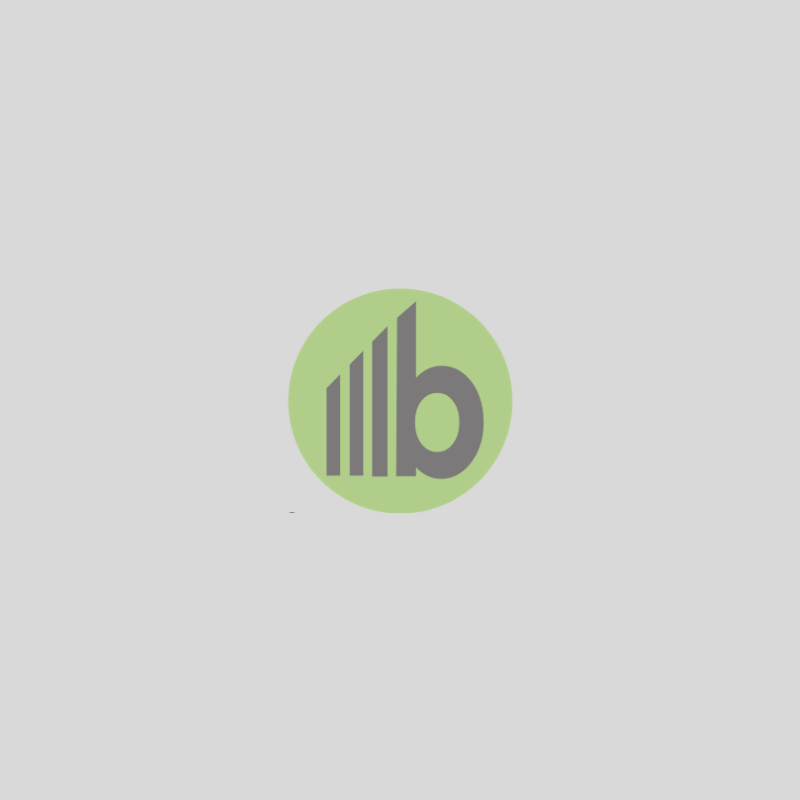 Here is the list of commonly traded types of binary options. 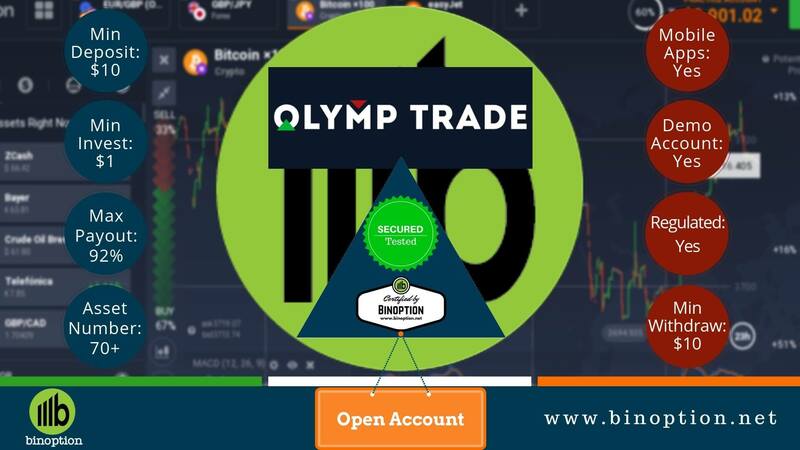 From the basic call and put up to Trading 60 Seconds Binary Options is explained below and this information will be a one stop solution for with all information on binary option trade types. 1. 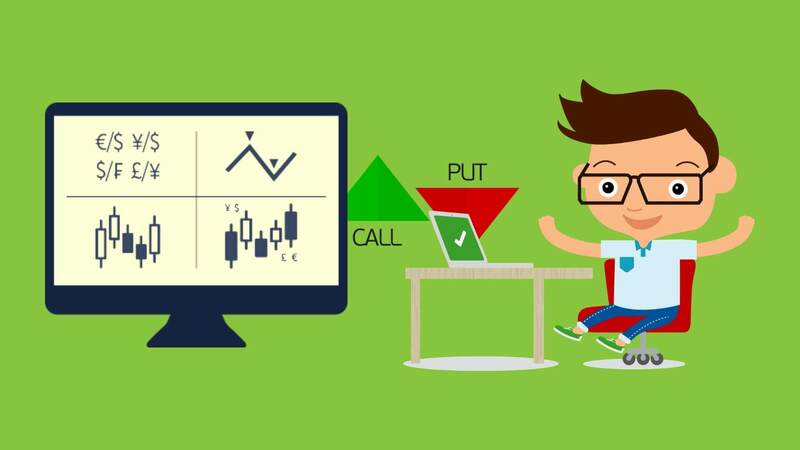 Call and put option: The first and most basic type of option any new trader who would like to pick as it is easy to understand and has very simple process. This is also the best option to get started with a career in binary option trading. It is said to be a call option when you have picked up an asset that you wish to trade and post analysis you determine mine the price of the asset is going to shoot up. Predicting this you will decide to place a trade on the asset and will choose Call option. This is done at the basis of technical and fundamental analysis of the present and past conditions of the market, any financial news out break or due to some political reasons. On the other hand Put option in binary trading is the opposite of call option. Here you will predict the market price to go down and in that case you will book the trade and choose Put option. Thus even if the market price falls than the current price, you will make a profit. Also in binary option trading it is essential to keep in mind, the assets or the whole value of the asset is not exchanged. Just the difference between the buy and sell (profit) is given by one trader (trader who losses) to the other one (the one who wins). 2. One touch: In this type of option there will be a pre-determined barrier which is known as the trigger level. If the current market prices hit this trigger level then the trade would be in the money and if it does not reach until the expiration date, then it would be out of the money. Another important point to be considered is if it is an American option, European option or Bermudan Option. In American Option, the expiry of the trade is any time during the whole period of the trade. In European option, the expiry will be determined only on the expiration date at the expiration time. And Bermudan options where is the expiration dates are customized as per the requirement of each trades. In this case there will be a pre-determined barrier which is known as the trigger level. If the current market prices does not hit this trigger level then the trade would be in the money and if it does reach within the expiration date, then it would be out of the money. Basically, it’s the vice versa of the previous one. 4. Double One Touch: The logic of one touch and double one touch is the same. Only difference is in double one touch there will be two trigger levels. And if it doesn’t reach until the expiration date, then it would be out of the money. 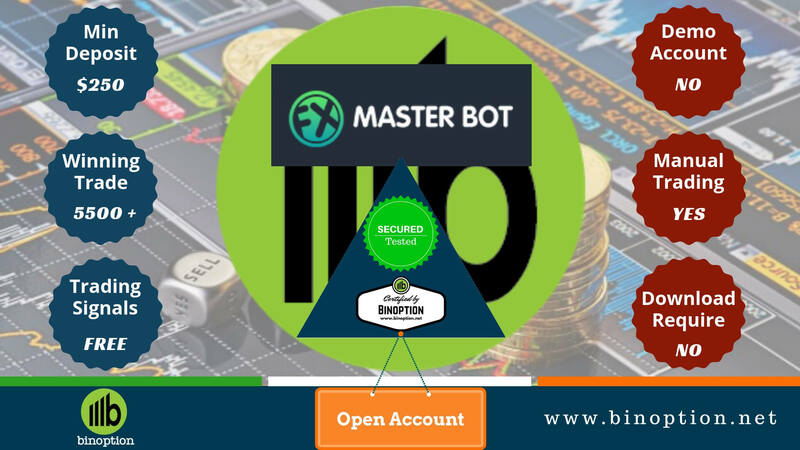 Traders prefer this one more than one touch binary as there is an upper limit and lower limit. The risk is less and there is chance of making profit is market swings unusually either ways of the current price. 5. 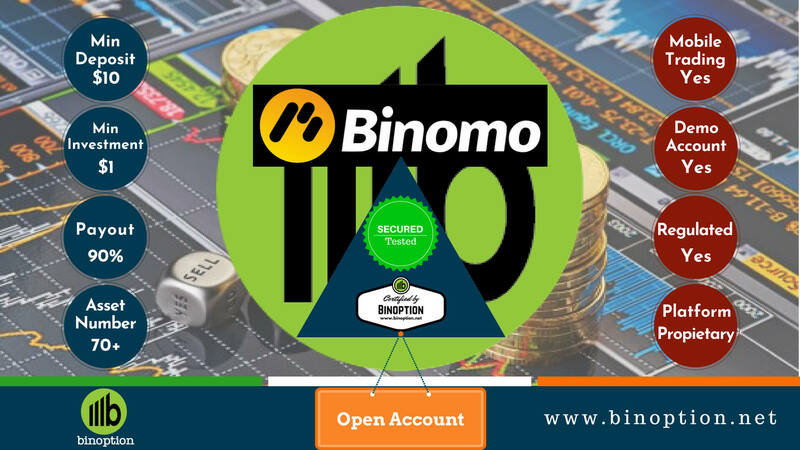 Double no touch: The simplest way to explain this is it is the opposite of double one touch and works with the similar strategy of No touch binary trade. And if it hits before the expiration date, then it would be in the money. 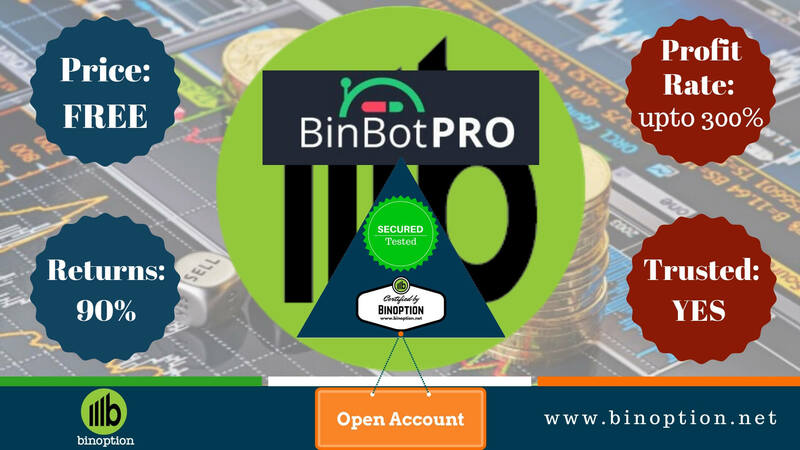 Traders prefer this one instead of one touch binary as there is an upper limit and lower limit. 6. Paired options: This is an exotic type of binary option. Not every broker offers this type of options for trading as there are lot of complexity and relativeness required between one asset and the other. A pair of assets is choose and traded and these are expected to outperform during a selected period of time. 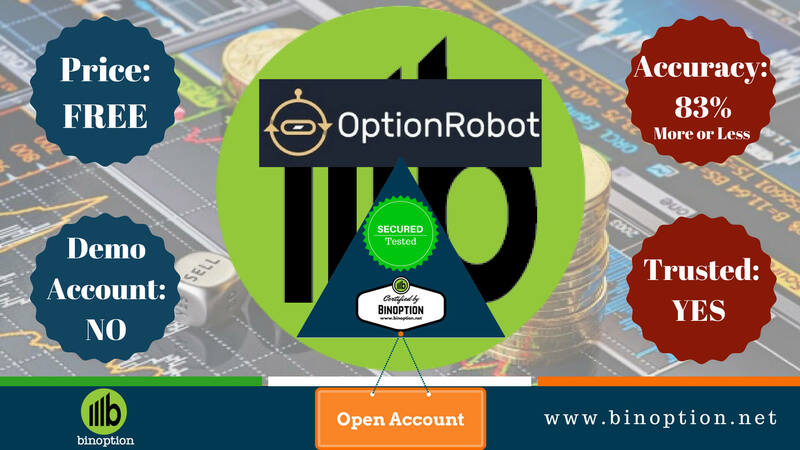 Binary option depends on the result of the option which is either the price goes down or goes up. The payout is dependent on the predictions and investment of the trader. If the prediction turns out to be right, then there will be profit else it will lead to loss. The types of binary options does not end here, there are still more types of options. However, these are some of the commonly traded less complex styles of binary option. Apart from these some traders even customize their transaction with various probabilities and it is called as structured trades. If traders can understand the mechanism of these trades, making profits will be like cake walk.